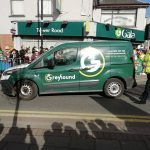 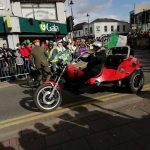 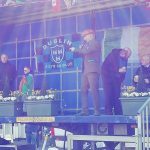 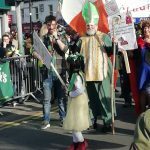 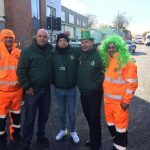 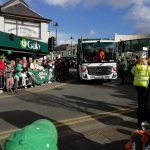 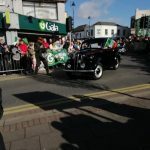 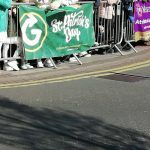 The St Patrick’s Day Parade will go through the historic village of Clondalkin for the 4th year upon it’s return in 2016. 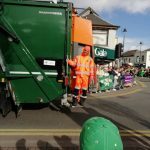 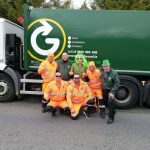 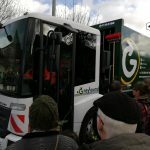 We were delighted to lend a helping hand by offering sponsorship for the event along with our expert knowledge in waste management by supplying the bins to keep our beautiful little village clean. 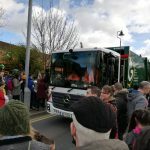 Our street sweeper will also be on hand after the event to help with the clean up along side our friends in Clondalkin Tidy Towns.